Honey... He's mine. 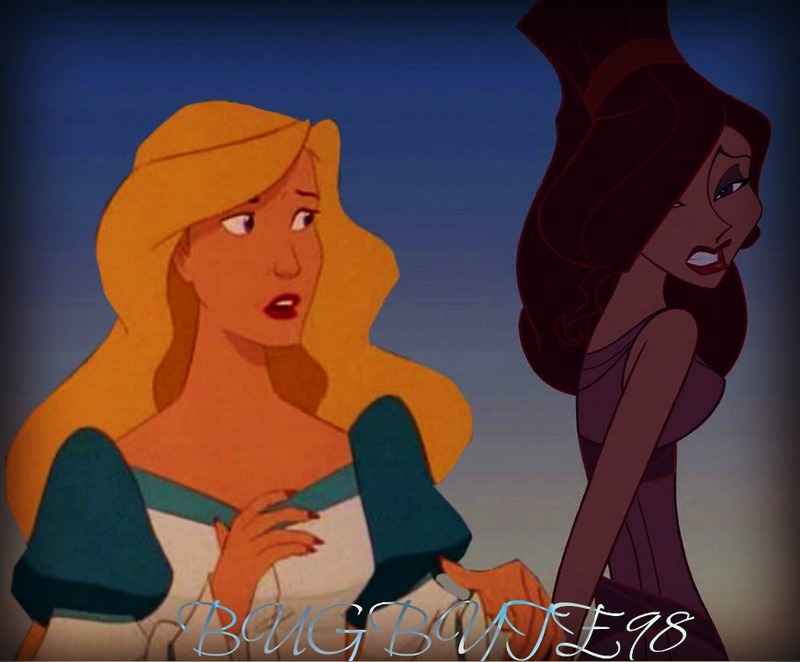 Megara tells Odette that Derek is not made for Odette.. HD Wallpaper and background images in the Disney crossover club tagged: disney crossover megara odette. This Disney crossover photo contains anime, comic kitabu, manga, cartoon, and mkono. Sorry Odette. Derek is with Meg now.